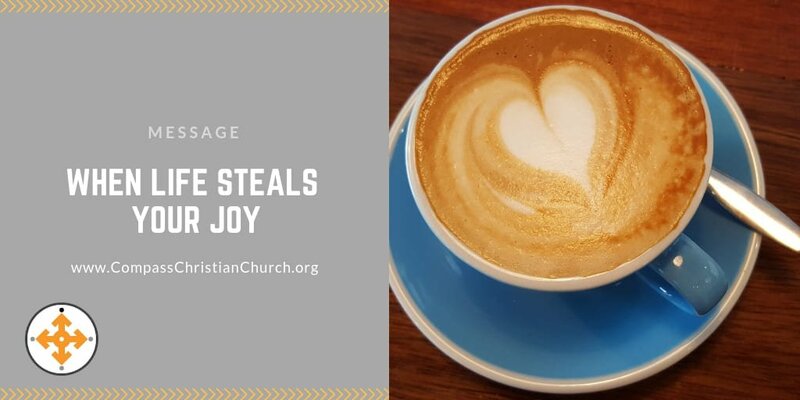 Life is a thief who often steals your joy. There’s a way to get it back. Discover how in Luke 17.